Home Foundations is a carpet line especially suited for builders and new homeowners. The complete assortment of styles and colors are real values, yet proven for performance and durability. 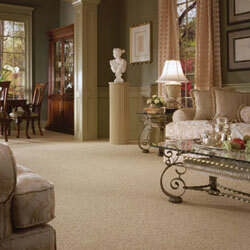 Manufactured by Shaw Industries, the world's largest and leading carpet maker.